a Shawnee Indian word for "Beautiful"
View all homes for sale in Olathe, Kansas here. 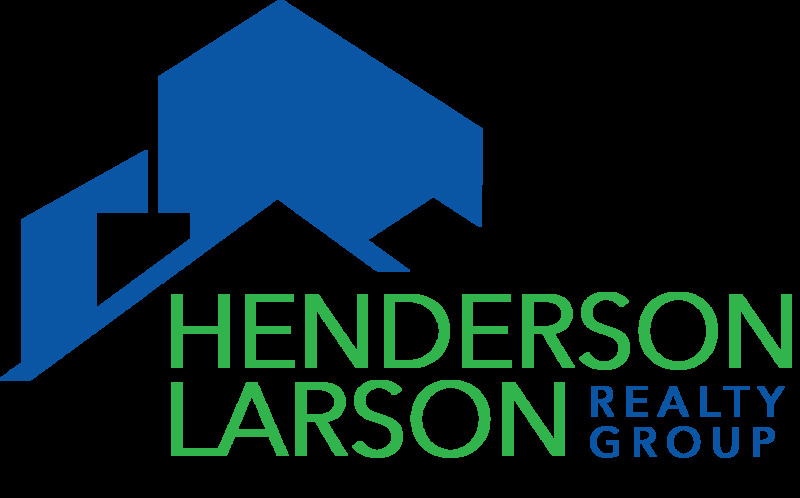 The Henderson Larson Realty Group specializes in Olathe, and one of our team members lives there. Two team members have built homes there and we are truly committed to the city. The latest census figures put the population of Olathe at about 130,000. It is the fourth most populous city in the state of Kansas. School districts serving Olathe are Blue Valley and Olathe. Olathe is in area code 913 and zip codes 66051, 66061, 66062, and 66063. Clicking on these links will give you demographics information. Go to our Olathe Subdivision page to view homes for sale in popular subdivisions.